Full colour and Night Vision. Free Telephonic support and set Up! 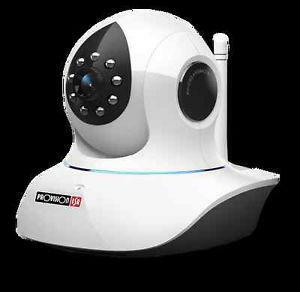 The Only Nanny Cam with a 3 Year swop out warranty!